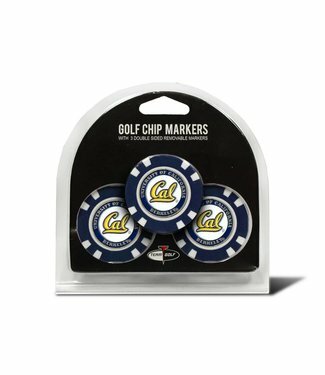 This CAL BEARS 3 Pack Golf Chip Ball Markers pack includes 3.. 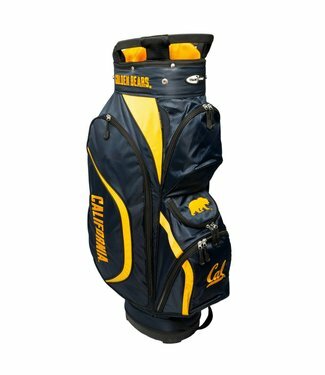 This CAL BEARS lightweight golf cart bag features an 8-way t.. 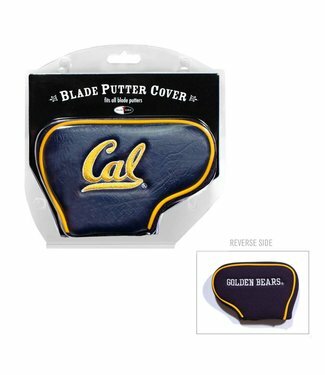 This CAL BEARS Blade Putter Cover fits virtually all blade p.. 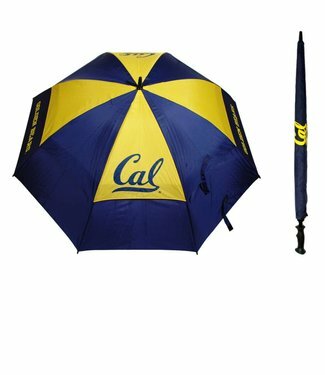 This CAL BEARS team umbrella features a double canopy wind-p.. 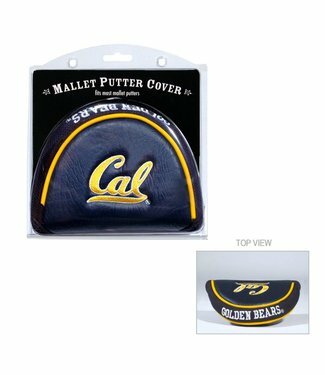 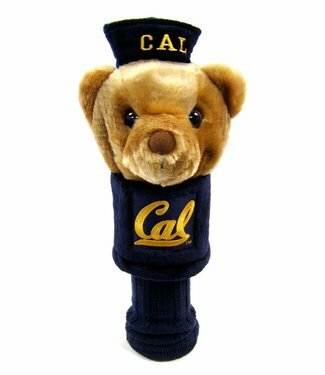 This CAL BEARS Mascot Head Cover fits all 460cc drivers, and..